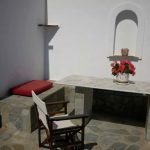 Nikoleta Rooms - Explore the best destinations! 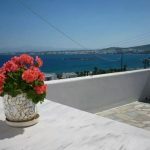 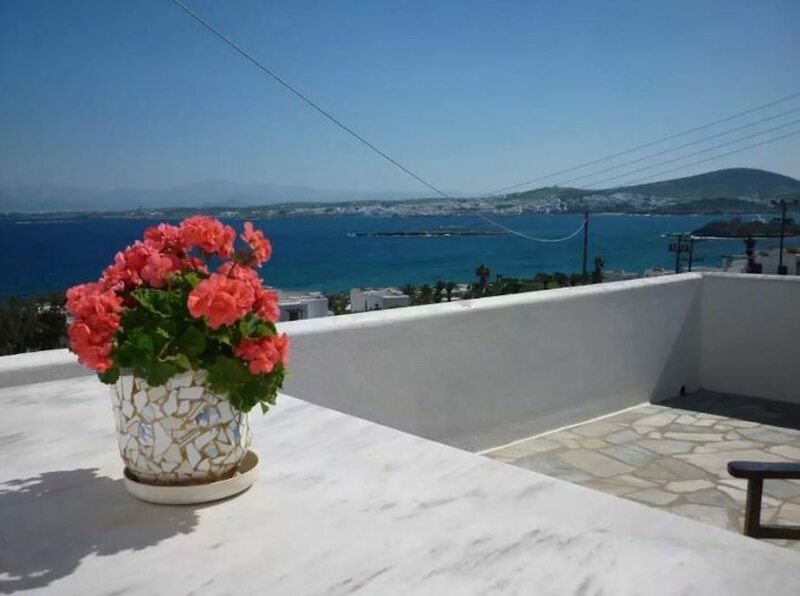 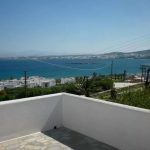 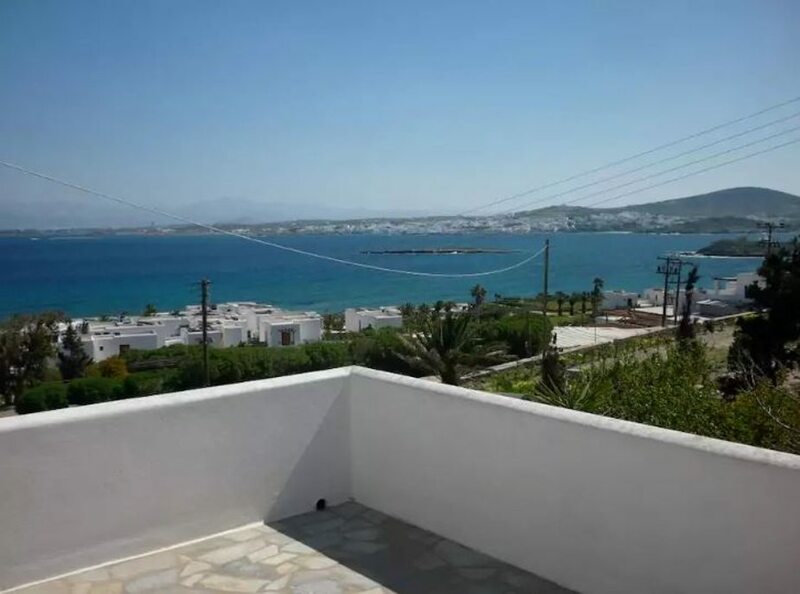 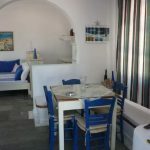 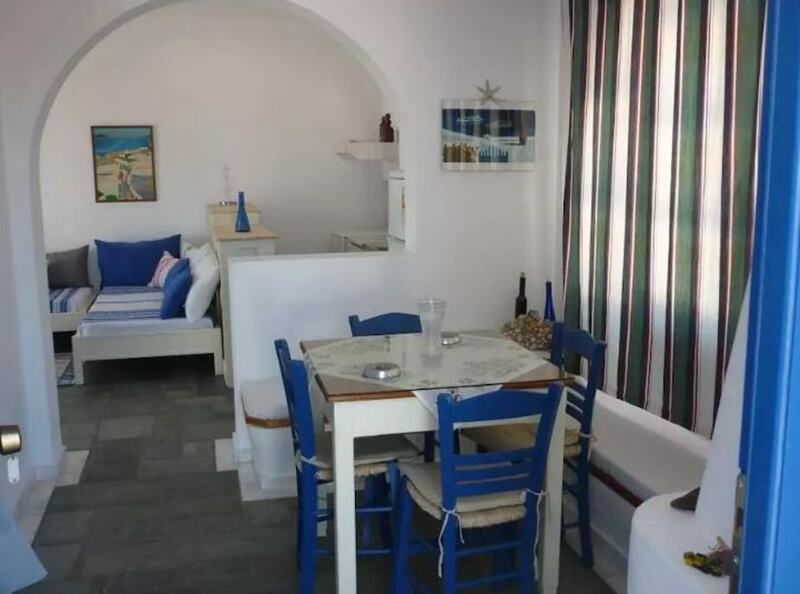 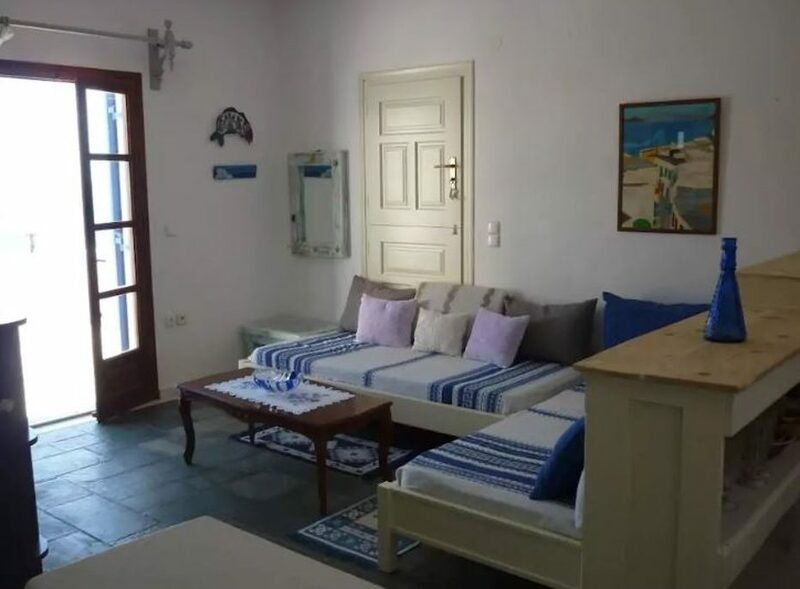 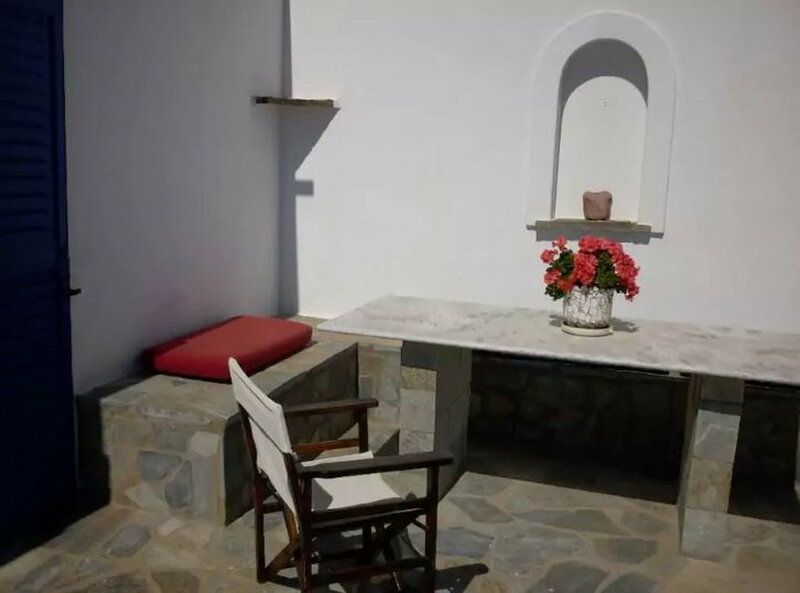 The Nikoleta Rooms apartment is located near the famous beaches of Kolymbithres, 6 km away from Naoussa of Paros. 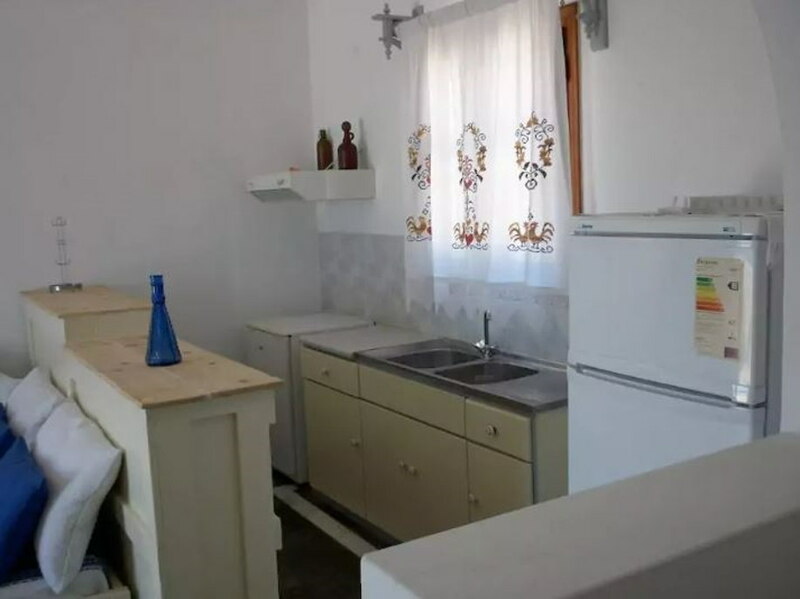 It has two bedrooms and a living room with fireplace with kitchen. 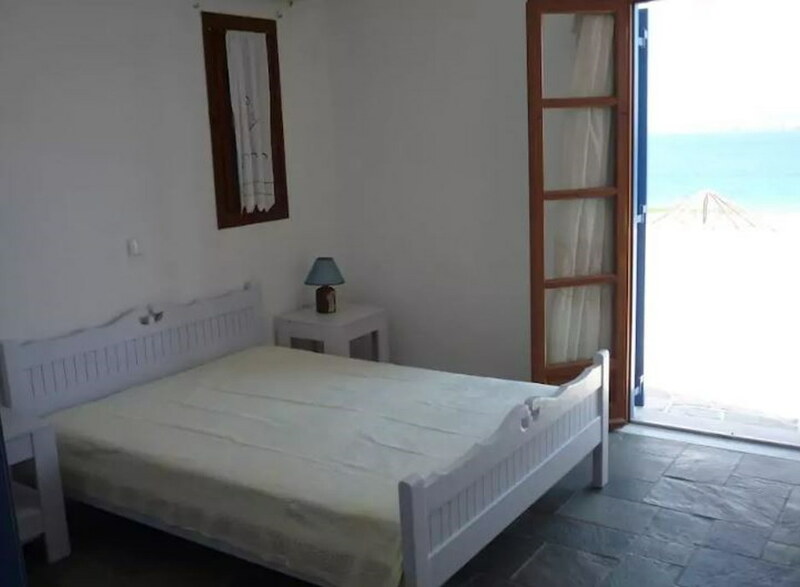 All rooms have terraces overlooking the sea. 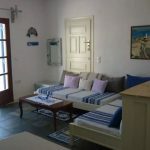 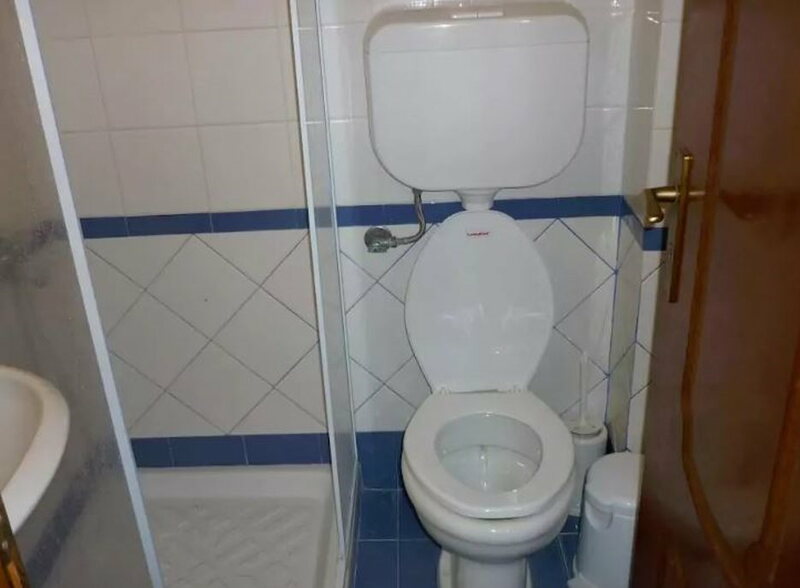 It is fully equipped for up to 5 people. 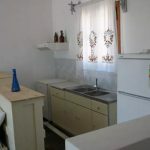 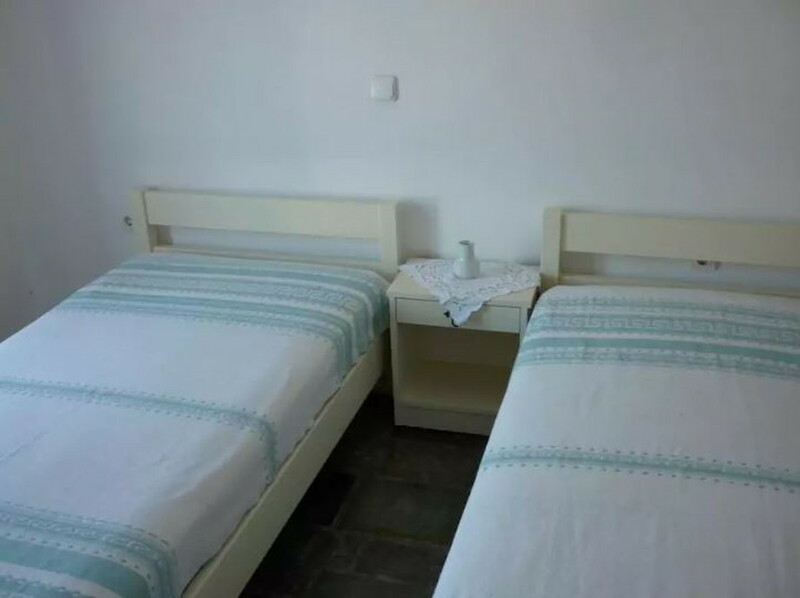 It is suitable for families equipped with air conditioning, wireless internet, TV and free parking.